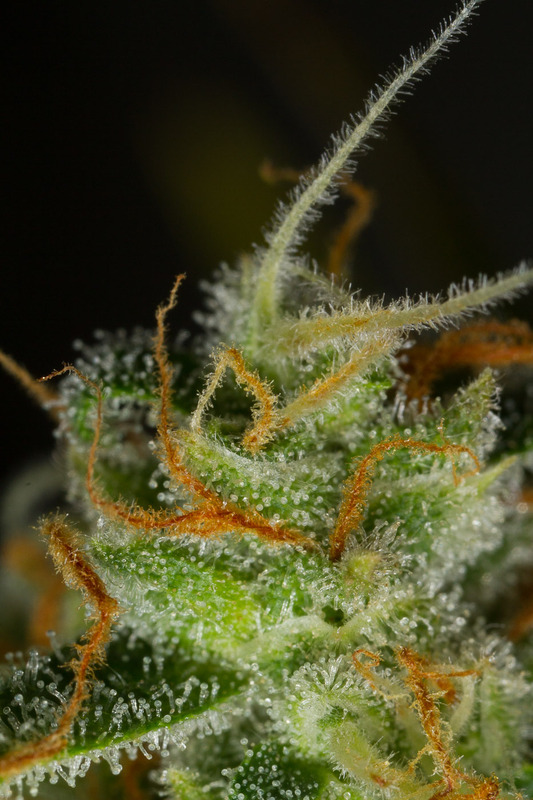 The result of such intensive search is a top-notch autoflowering hybrid that boasts the genetic lineage of two exceptional marijuana strains: Critical + Autoflowering and Blueberry Autoflowering. 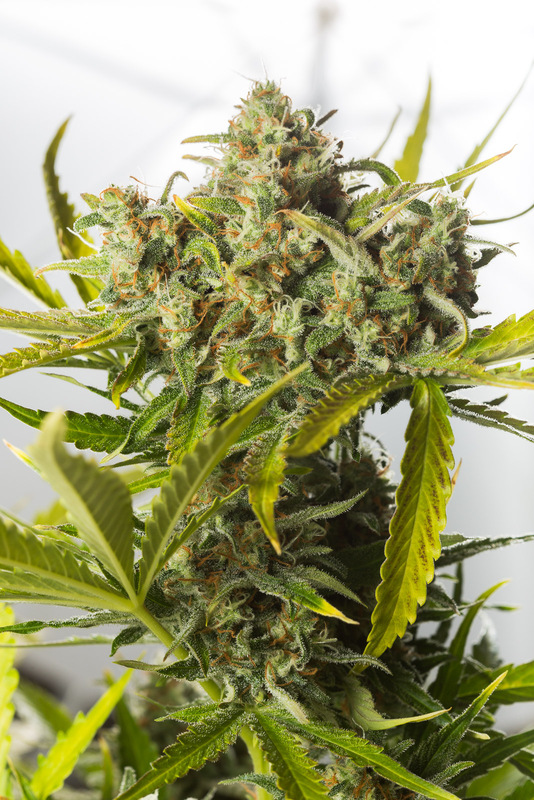 Blue Critical Autoflowering cannabis seeds become elegant and vigorous mid-sized marijuana plants with fast-flowering and easy-to-grow properties that deliver large and thick resin-packed buds. This cannabis jewel is known for her alluring perfume and her amazing colouring; a natural beauty that acquires beautiful purple/violet hues when the temperature drops by 10ºC at night. Blue Critical Autoflowering is perfect for those who want to fill their pantries with a top-quality product in a remarkably short time. Autoflowering velocity, heavy yield and, above all, quality crops: thick and stinky resin-packed buds that are a clear rebuttal to the autoflowering sceptics. A product aimed at satisfying the most refined palates. Blue Critical Autoflowering cannabis plants are noted for their deep and fruity taste and scent accompanied by hints of lemon, berries and pine. A piercing fragrance that is now the flagship of this outstanding genetics. Thanks to her Indica dominance, the high this hybrid delivers is more physically relaxing than cerebral, very potent and long-lasting. The perfect strain for unwinding after a long day that, in combination with a dim light and a massage with almond oils, can turn your evening into a unique sensory experience. Blue Critical Autoflowering is a cannabis plant that thrives both indoors and outdoors. She's not the most discreet plant of our catalogue, though, so be careful with her intense aroma because this little stinky plant is capable of filling your neighbour's courtyard with her super-intense scent if you don’t take action. That’s why we recommend growing outdoors in remote areas or setting up a good-quality anti-odour system if you finally decide to do so indoors. 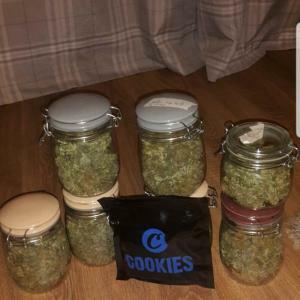 This cannabis hybrid is perfect for rookies who want to make sure they get excellent crops in terms of quality and quality because Blue Critical Autoflowering does offer great results in exchange for very little effort. 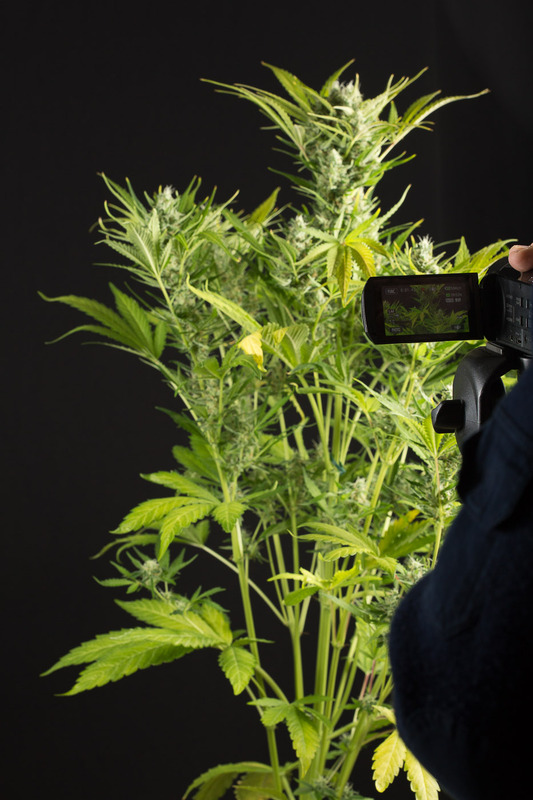 The levels of humidity shouldn't be overlooked, however, especially during the last weeks of the flowering, which is when her dense and thick buds risk being hit by mould and fungi. As one could expect from an Indica genotype, Blue Critical Autoflowering doesn’t require much fertilizing. So try not to overfeed the plant by always sticking to the manufacturer’s recommendations. Sometimes… Less is more! Adding 30 % of coco coir to the substrate is advisable in order to make sure it is well aerated and the plant can show her full potential. We also suggest watering frequently but sparsely. This delicatessen deserves our making an effort to ensure the quality of the end product is just perfect. So we recommend carrying out a 2-month curing process after the drying phase. It’ll be worth it! What do you think about Blue Critical Autoflowering?